A part of Shchukin's collection will finally reunite as the "Icons of New Art" exhibition. The display is devoted to Sergei Ivanovich Shchukin, a Russian entrepreneur of late 19th and early 20th century. The exhibition of Impressionist and Post-Impressionist paintings titled ‘The Icons of Modern Art. 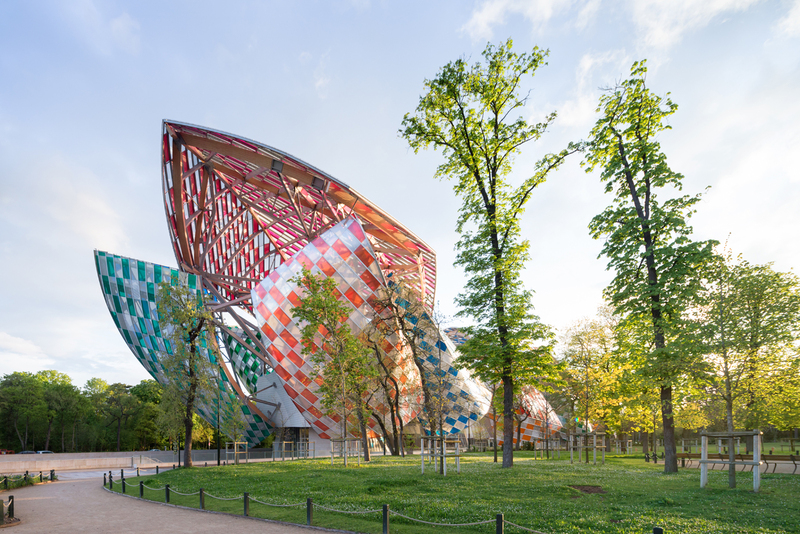 The Sergei Shchukin Collection’, which opened for the public at the Louis Vuitton Foundation on Oct. 22, is likely to have a record 1 million visitors, Bernard Arnault, the owner of LVMH Moet Hennessy - Louis Vuitton and Christian Dior, told TASS. "We believe the exhibition that we have been making up for two and a half years will host a record one million visitors over the four months of its duration," he said. The display is devoted to Sergei Ivanovich Shchukin, a Russian entrepreneur of late 19th and early 20th century. He was one of the first collectors in the world to start buying the canvasses of Impressionist painters, who were often criticized and misunderstood by fellow-painters and society in general at the time. The collection is currently split between Russia’s two biggest museums displaying European Art - the Pushkin Museum of Fine Arts (PM) in Moscow and the State Hermitage Museum (HM) in St. Petersburg. "Already now cricists call this exhibition the most important cultural event of the year in Europe," Russian Culture Minister Vladimir Medinsky said at the gala opening ceremony on Oct. 21. Medinsky said the paintings taken to Paris have been insured for 3.5 billion euro. He indicated however that the sum could not reflect the real value of the collection, which could be established only if the works of comparable quality and having the same historic significance appeared on the market. Bernard Arnault told TASS the exhibition was held in a buidling of unusual architecture designed by Frank Gehry. "It reveals the contrast between classical art that was quite novel back then and the ultra-modern style of today. The list of canvasses exhibited in Paris features Monet’s ‘Breakfast on the Grass’ (Pushkin Museum), Matisse’s ‘Harmony in Red’, aka ‘The Red Room’ (HM) that master painted as a decorative panel for the dining room in Sergei Shchukin’s mansion in Moscow, Gauguin’s ‘Are You Jealous?’ (PM), and Henri Rousseau’s ‘Fight between a Tiger and a Buffalo’ (HM). The Pushkin Museum of Fine Arts and the State Hermitage Museum have loaned 65 canvasses for the exhibition each. The 130 paintings on display make up almost a half of the Shchukin collection. To show the influence of French art on the development of Russian avant-garde art, augmenting the highlights of the collection are about thirty works of Russian painters from the Tretyakov Art Gallery in Moscow, the Amsterdam City Museum and the New York Museum of Modern Art. Shchukin's grandson Andre-Marc Delocque-Fourcaud, who acted as an advisor on history during the organizational phase, architect Frank Gehry, the Pushkin Museum director Marina Loshak, the State Hermitage Museum director Mikhail Pioptrovsky, the Tretyakov Art Gallery director Zelfira Tregulova, and TASS Director-General Sergei Mikhailov attended the gala opening ceremony.